Fusion (FSN) bills itself as an all-inclusive blockchain-based financial platform that offers cross-chain, cross-organization, and cross-data source services through smart contracts. The project uses the Hierarchical Hybrid Consensus Mechanism (HHCM), which amalgamates elements from PoW, PoS, and parallel computing with the goal of creating an efficient and safe platform. Notably, Fusion leverages what it dubs 'Distributed Control Right Management' as a security layer that protects cryptoassets on the Fusion blockchain. The distributed storage and sharding of a private key ensures means that no single node can gain control of assets. 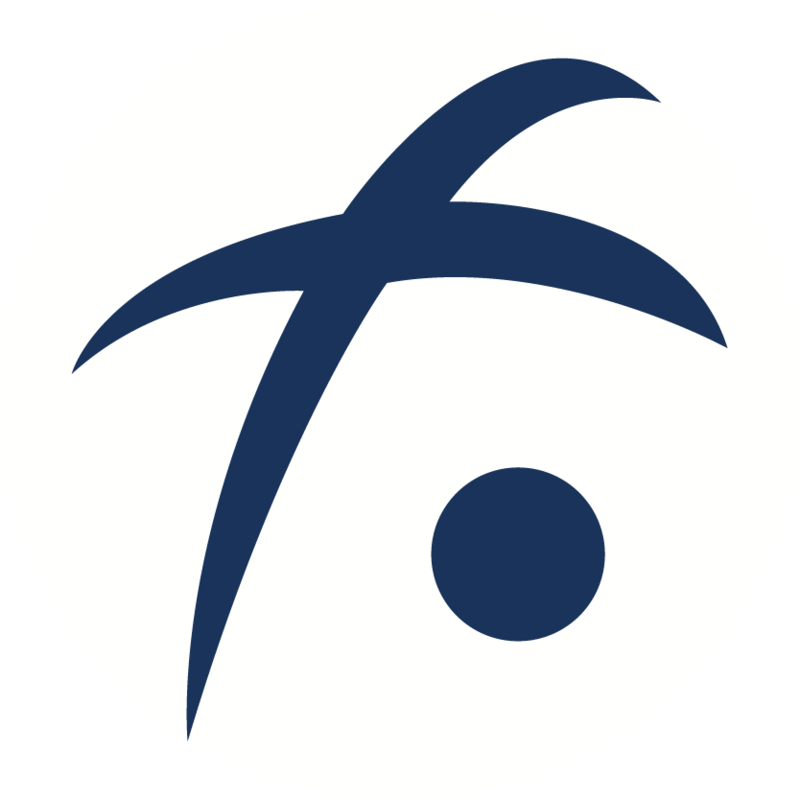 Fusion also provides for multiple triggering modes, such as time and event-based triggers, into its smart contracts, which were designed to meet the demands of complex financial smart contracts. Fusion is led by Dejun Qian, who also founded BitSE, a blockchain incubator that facilitated the rise of VeChain and QTUM.